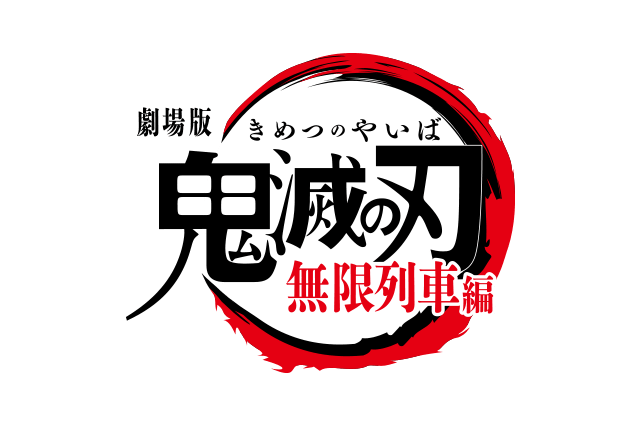 AnimeJapan 2019: Theme is "ROCK". 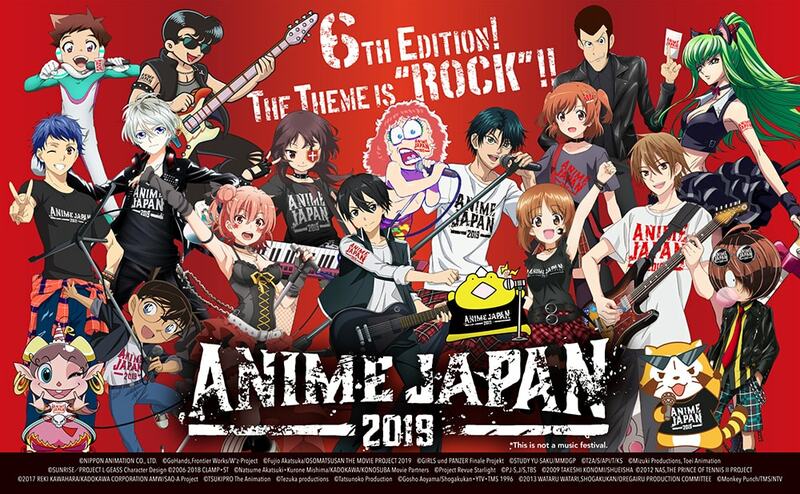 Commemorating the 6th time, the theme of AnimeJapan 2019 is "ROCK"! 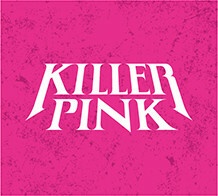 Rock-themed key visual, original goods, a project to determine Anisong quiz champion... There's something different about AnimeJapan this year?! 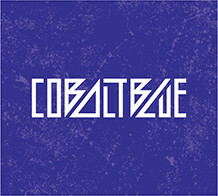 Key visual ready to ROCK! Production Works Gallery ready to ROCK! This gathering of 19 characters drawn exclusively for the event are ready to ROCK! 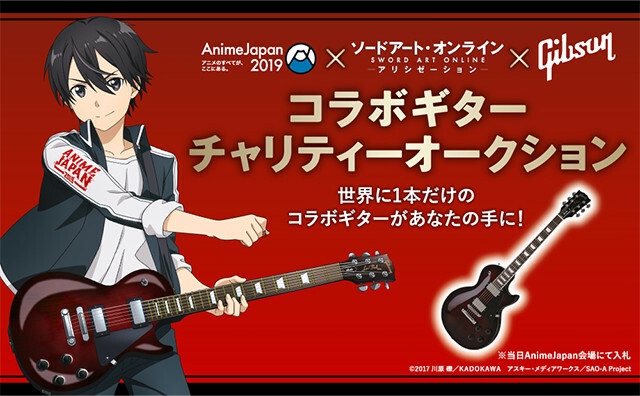 Check out 31 designs with the original 6th anniversary illustrations for AnimeJapan 2019 and Sword Art Online × Gibson collaboration guitar! Original AnimeJapan tin badges from popular series to the latest titles. 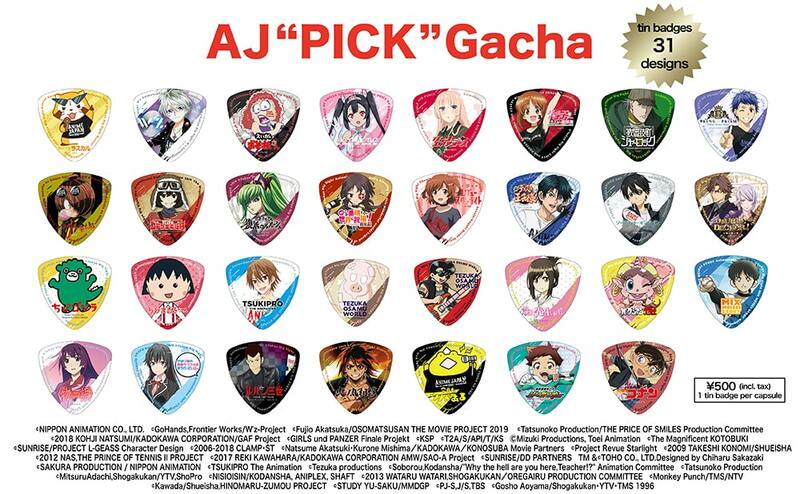 Having “ROCK” as the theme, this year we have guitar pick-shaped tin-badges with anime prints! You will get one random gacha per play. ※We may limit the number of times that you can play. The global guitar giant Gibson is now in collaboration with Sword Art Online - Alicization -, initiating a project to produce one and only guitar in the world. This AnimeJapan-only collab guitar will be displayed at the venue, and will conduct a charity auction during the event. 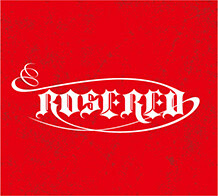 All 4 stages, under the letters R, O, C, and K! The theme is ROCK >>> Destroying >>> Weapon. This year, Mr. Yamasaka from animate will produce weapon! 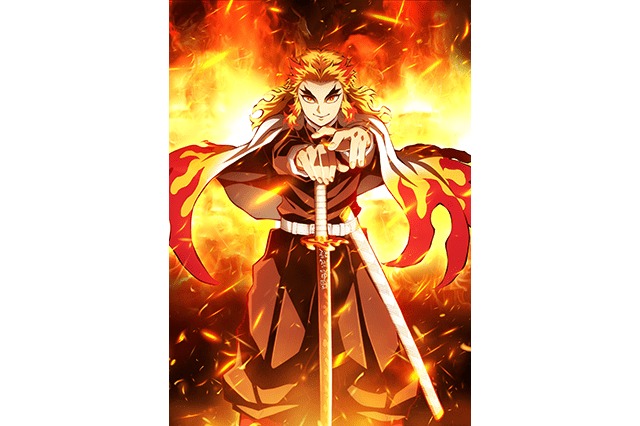 Will he be able to craft a cosplay weapon?! Stay tuned! 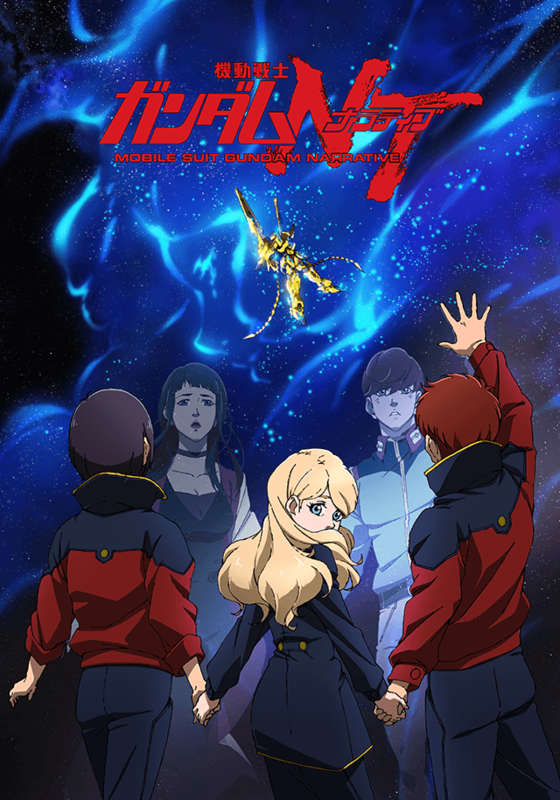 The new theme for this time is "Sound of Anime", with music, sound effects, voice recording, and more from "Mobile Suit Gundam NT" as sample. Introducing staff interviews, we will showcase the production process of "sound", an indispensable element of anime production. In addition, we will also set up a booth where you can experience the role of sound while watching the video. The world of sound in "Mobile Suit Gundam NT" is full of our commitment. Please enjoy it to the fullest. 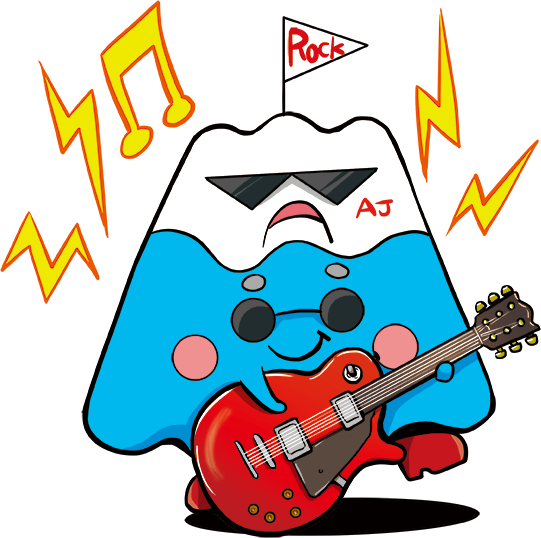 To decide the Anisong quiz champion, a standardized test will be conducted on the AJ website. The top 3 candidates will be invited to the "AJ2019 National Test: Anisong ☆ KingDAM supported by Lis Ani! ", to be held on ROSE RED Stage on Saturday, March 24th at 15:30-16:30. Who will become the Anisong champion?! 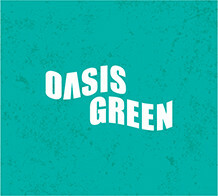 Feb.9 [Sat] 13:00 - Feb.24 [Sun] 18: 00*Account registration starts on Jan.28 [Mon] 13:00 at the AJ official website. "AJ2019 National Test: Anisong ☆ KingDAM Final Match supported by Lis Ani! "*AnimeJapan Administrative Office will contact those who advance to the final by Mar.11 [Mon].